Experience unique cultures blend with natural beauty that makes Papua becomes interesting place to visit. Combining scenery of outstanding natural beauty, diverse wildlife and storied histories, Raja Ampat Tour is a unique journey of discovery and adventure like no other. Experienced these virgin islands, where villagers have remained shielded from the outside world. 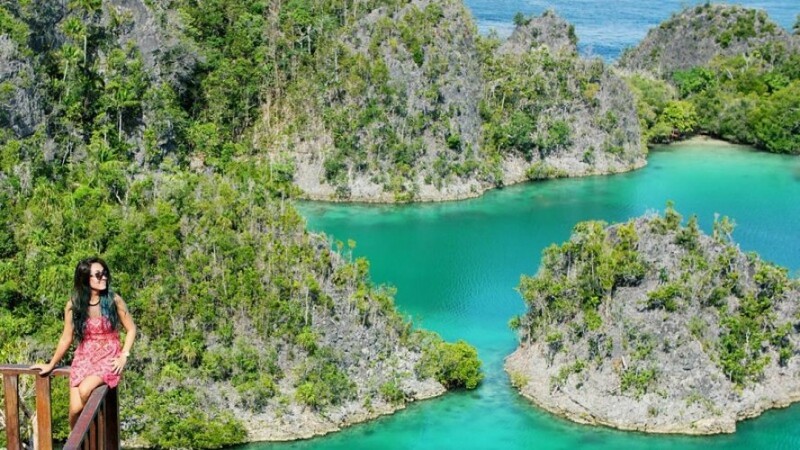 Explore Raja Ampat, the nature lover‰Ûªs paradise that is harbouring over 75% of the world‰Ûªs total coral and fish species, with pristine and brightly coloured reef systems. 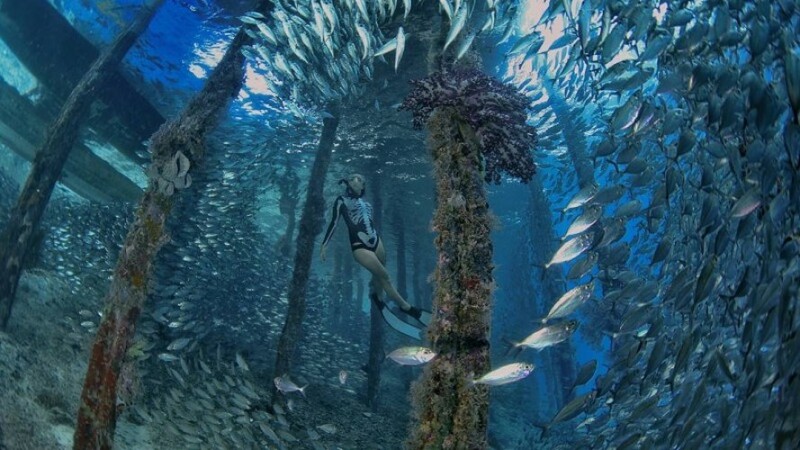 It is perhaps the best snorkelling and diving spot in the world. This is a place for those who are adventure and cultural lovers.